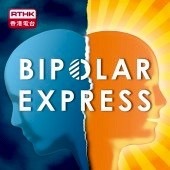 We are a peer-led bipolar support network, Hong Kong’s first & only! Our articles are written for bipolars by bipolars. We add stuff all the time, so follow us, along with over 100,000 other site users to ensure you don’t miss anything new!